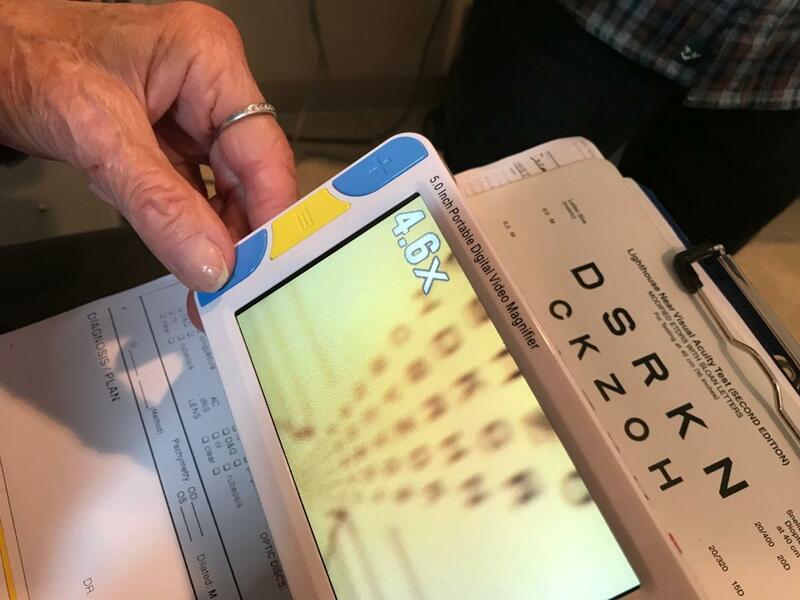 Macular Degeneration? Here’s Why You Need Two Eye Doctors. "Doctor, I want to see the very best that I possibly can."